Coastal Home Inspectors provides you the full range of inspection that is exactly what you can expect when we inspect your home. With many years of experience in home inspection process, that is why you can have complete confidence in us to inspect your home. We provide a thorough, detailed home inspection and report. The home inspection process can assist you in understanding your new home; also tell you some safety issues as well as some expensive repairs or replacements tips. The knowledge that you can learn regarding your is very important to make an informed decision. 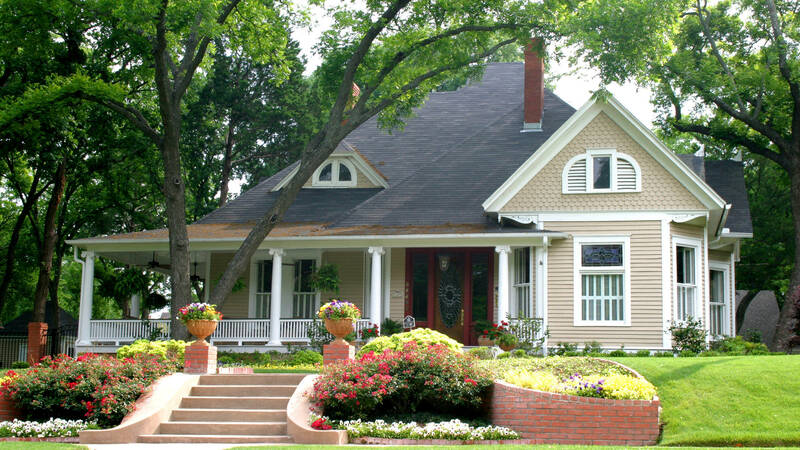 After inspection you can ask any kind of question regarding your home. Our home inspectors perform a unique and extremely important service. We can inspect your home by utilizing our years of experience and after inspection provide you accurately report the condition of the physical components and structures of the subject of home. Coastal Home Inspectors evaluates the home’s condition and structure and we provide you detailed and easy to read report in which we defined every major and minor problems of the home. A home inspection is an independent, unbiased review and report on a home's systems, parts and their condition. Consumers and real estate professionals should expect no but full professionalism, education, competence, credentials, knowledge, and courtesy.